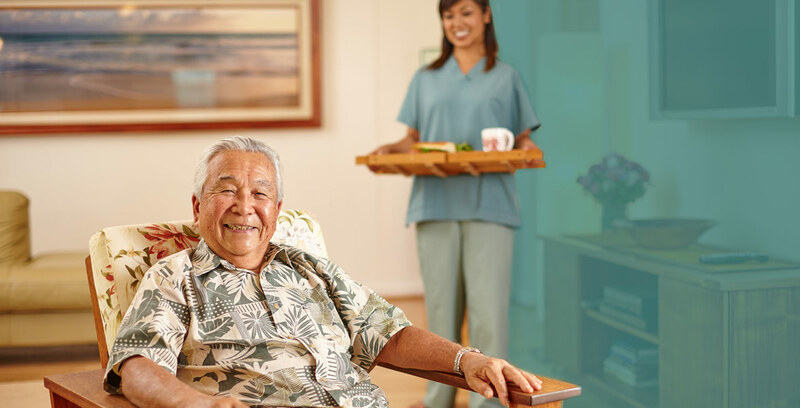 Home care services for seniors, the recovering ill, and people with disabilities. 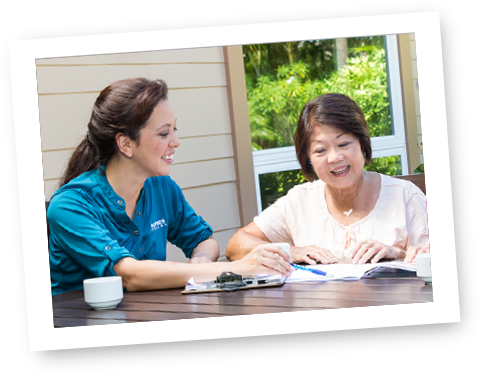 Our professional Care Managers and experienced Caregivers provide high quality, in-home care and peace of mind for your ohana. Here’s how it works. 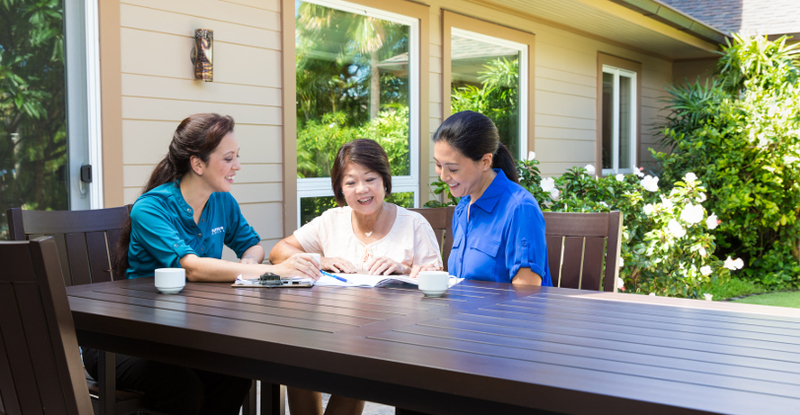 Your Care Manager gets to know the unique needs of your family through a comprehensive, in-home consultation and assessment. 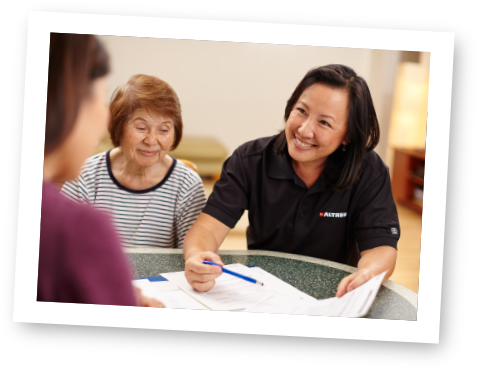 We develop a customized care plan that works with your schedule and addresses your loved one’s needs, preferences, and interests. 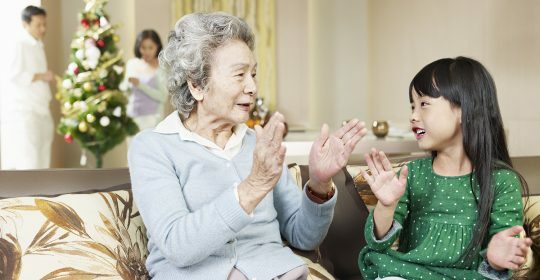 Caregivers are carefully matched to each client and family. The Care Manager coordinates and manages our trained Caregivers to deliver caring, reliable, personalized services. 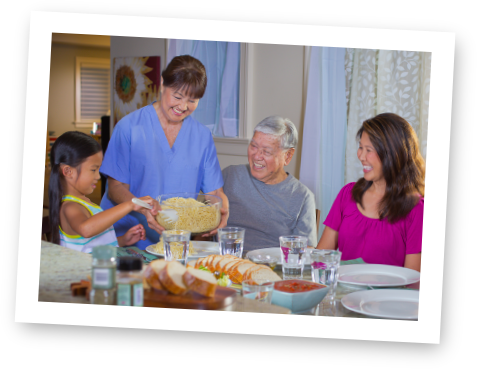 We’ll help coordinate communication between your family, loved one, and other health care professionals, 24 hours a day, 365 days a year. The ALTRES home care person was warm, kind, and extremely compassionate. She helped my mom organize a closet, did her laundry, kept her company, and mom appreciated the shoulder massage. Mom highly recommends ALTRES Home Care service! Enjoy peace of mind and help your loved one live in comfort at home. Copyright © 2018. 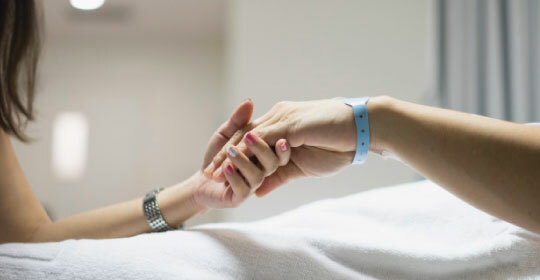 Home Care by ALTRES Medical. All rights reserved.